Thank you for your interest in Le Ouistiti (which means finger monkey in French)! Registration for the 2017-2018 school year is now open. Please click here for our enrollment packet. 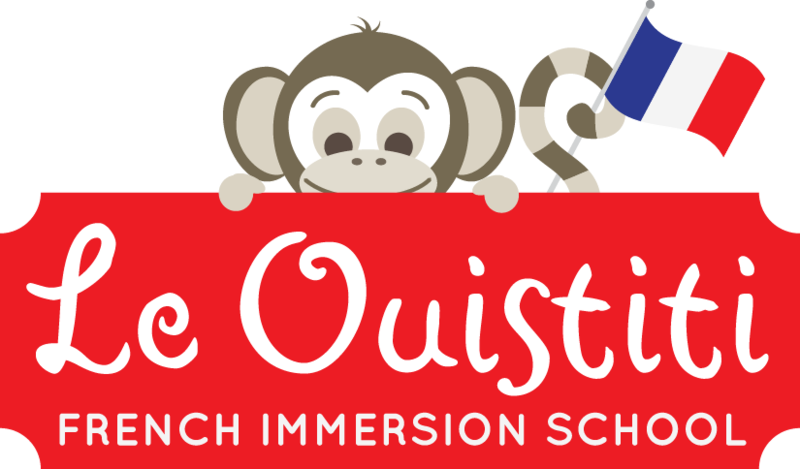 Le Ouistiti is a French immersion school with a focus on exploring the French language using the French National Maternelle (preschool) curriculum and the US Head Start Early Learning Outcomes Framework. Young students experience the world through the senses and are immersed in the French language through daily rituals, French children’s books, songs, cooking, art, exploration of our island and lots of play. Coco Banks, Owner and Lead Teacher of Le Ouistiti, ensures Kindergarten-readiness by aligning both the French and US preschool programs. Coco also uses tools specifically geared towards young French language learners to work on pronunciation and expanding children’s vocabulary through daily practice. Learning a second language not only provides our students the tools they need to become successful in a global society, it creates a tremendously stimulating educational environment and is synonymous with academic excellence beyond mere language proficiency. Students that are educated in a bilingual environment often show increased listening skills, a better memory and become more sophisticated thinkers. Furthermore, it increases students’ knowledge and value of other cultures. We are very proud to be in the position to offer such a unique opportunity to the little children of our lovely island community. Please contact us, stop by for a visit, or talk to some of our families if you would like to know more.